The Guardian has a great article on the twenty year restoration of a nearly destroyed Michelangelo sculpture of a young John the Baptist. The piece is likely to have been created around 1495 and is one of the few surviving Michelangelo’s outside of Italy. Sadly, the statue was smashed and burned during the Spanish Civil War. 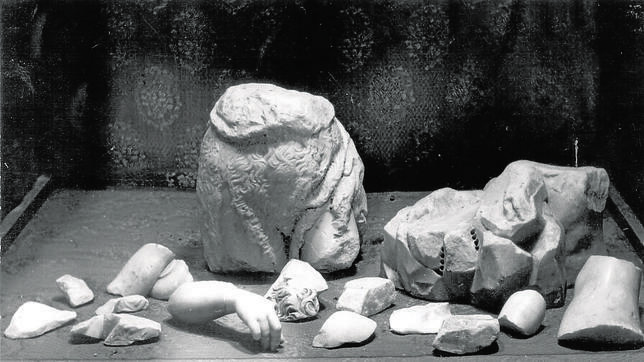 Fragments of the sculpture; a handful of curls, a forearm, have been held in a Ubeda museum since 1936, awaiting developments in restoration technology. 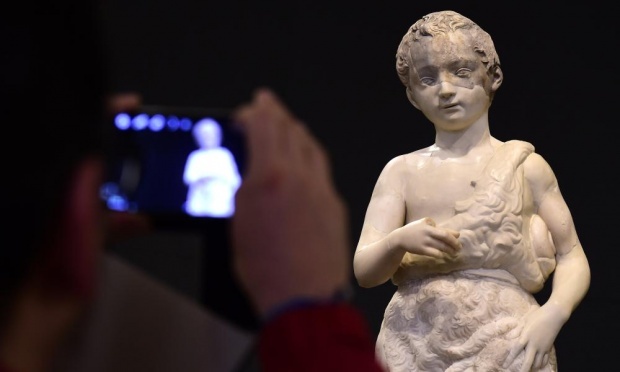 Italy’s Opificio delle Pietre Dure, one of the world’s leading art restorers, used various photographs and written accounts of the sculpture to create a digital 3D image of the original sculpture. The missing pieces were recreated out of fibreglass and stucco, then recombined with the originals. The restoration process lasted 19 years, with more than 40% of the original piece needing to be rebuilt. As an art history geek, I’m a little awed. If you happen to be in Spain, the Young Saint John the Baptist will be on display at Museo del Prado in Madrid until June 28.